Choosing the best Truro beach is a tall order! If you're looking for towering dunes, waves crashing on the shoreline, and miles of soft sand to dig your toes into, you'll want to visit one of the Truro beaches on the Atlantic Ocean side of town. 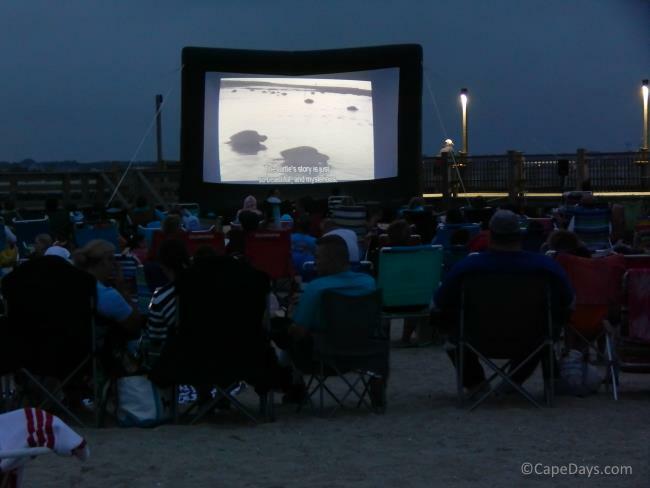 For equally beautiful but very different scenery, and the luxury of warmer water and less "vigorous" wave action, try the Cape Cod Bay beaches in Truro. Parking Fees: Parking fee/pass requirements vary, depending on whether the beach is town-owned or managed by the Cape Cod National Seashore. 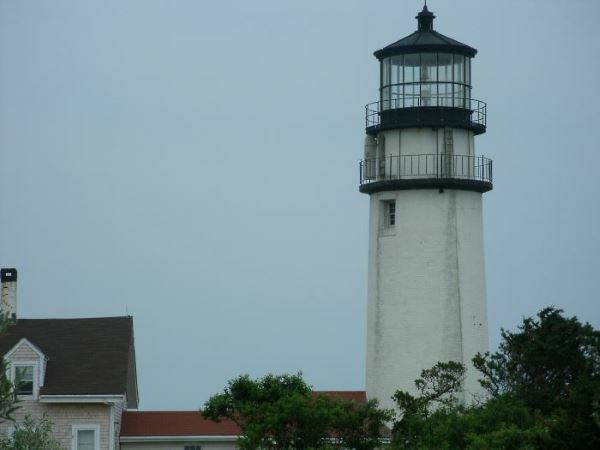 National Seashore - daily parking fees/passes are required every day from late June through Labor Day, and on weekends and holidays from Memorial Day to late June and from Labor Day to Columbus Day. Town Beaches - Town of Truro beach parking sticker ($40/week, $175/season) required from mid-June to Labor Day, during normal beach hours. No entrance fees are charged to those who walk or bike to town-owned Truro beaches. The only two exceptions to the sticker requirement are: Corn Hill Beach (on the Bay side of town), and the town-owned portion of Head of the Meadow Beach (on the Atlantic Ocean side of town). At both these beaches you can park in-season by paying a daily fee at the gate ($15). Stickers may be purchased in season at the Beach Office located at 36 Shore Road (Route 6A), next to the North Truro Post Office. To qualify for purchase of a visitor's sticker, you'll have to show proof of temporary residency in Truro. Call the Truro Beach Office at (508) 487-6983 for more info. Important Note: Town of Truro beach stickers are not valid for parking in National Seashore parking lots. Head of the Meadow is one of my favorite beaches on the Cape Cod National Seashore. Although it's a popular for sunbathers and surfers during the summer months, to me there's always something peaceful-feeling about Head of the Meadow. Perhaps that's because there's plenty of room to roam and be alone, if that's what you want to do. When you visit Head of the Meadow, be sure to keep your eyes open for seals surfing in the waves and whales spouting farther offshore! Crowd Factor: Moderately busy during the summer months. Very quiet the rest of the time. Seasonal Amenities: Lifeguard, restrooms, bathhouse on the National Seashore managed portion of the beach. Parking: There are two lots for Head of the Meadow. 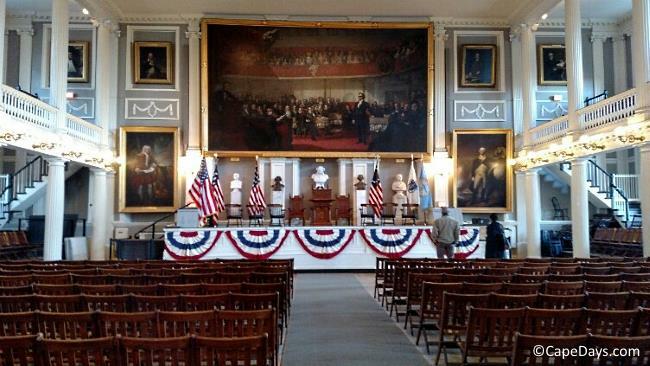 One is managed by the town and requires a town of Truro sticker or payment of a daily fee ($15) at the gate. 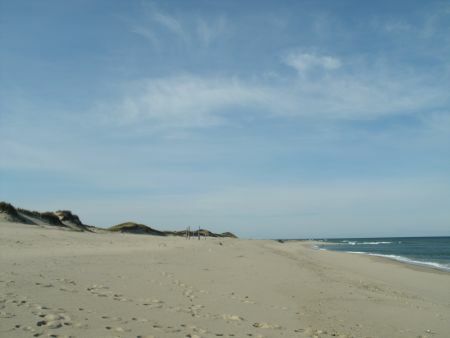 The other is a Cape Cod National Seashore lot that requires a daily fee or CCNS pass. Handicap Access: During the summer months, there's a Mobi-Mat and beach wheelchair available at the town-managed portion of the beach only. Not to be confused with the Coast Guard Beach farther south in Eastham, this Coast Guard Beach is in Truro - just down the road from Highland Lighthouse. This whole area is gorgeous ... and Truro's large, golden-sand Coast Guard Beach is no exception. A nice feature of this beach is that it's less "peopled" than some other ocean beaches on the Outer Cape. Well worth a visit! Crowd Factor: Not crowded, due to very limited parking. Seasonal Amenities: None, other than restroom facilities. Location: Rt. 6 to Highland Road to Coast Guard Road; or Rt. 6 to Head of the Meadow Road to Old Kings Highway to Coast Guard Road. Parking: Extremely limited. Town-issued sticker required. This large, somewhat isolated, and very picturesque beach is a favorite Truro beach for swimmers, boogie-boarders and families. As you make your way down the dune to the beach, you might notice an orange-y color in the sand - some sort of sediment, they say. If it turns your feet an odd color, no need to worry. It washes right off. Crowd Factor: Not usually overly crowded. Seasonal Amenities: Lifeguard, restroom facilities. Location: At end of Long Nook Road (off Rt. 6) in Truro, MA. Parking: Limited. Town-issued Truro beach parking sticker required. Note: There are no stairs to the beach here - only a steep path down the very steep dune. Ballston Beach is a big, wide stretch of soft sand that's a favorite of sun-worshippers and fishermen, artists and photographers. The scenery is spectacular ... and the fishing is great! Ballston is also a nice beach for beginner surfers, since the waves aren't quite as big here as they are at some of the Cape's other Atlantic Ocean beaches. Crowd Factor: Rarely feels crowded, even on the busiest summer days. Seasonal Amenities: None, except restroom facilities. Parking: Limited. Town-issued sticker required. According to local lore, when the Pilgrims arrived on the shores of Cape Cod in 1620, they discovered fresh water and corn stored by the Kakopee Indians here at Corn Hill. Corn Hill Beach is long and somewhat narrow, with nice views of boats going in and out of Pamet Harbor. The warm waters of Cape Cod Bay and the gentle slope from the beach into the water make this a nice beach for children. Seasonal Amenities: Lifeguard, restroom facilities, Mobi-Mat, beach wheelchair available. An ice cream vendor truck stops by regularly during the summer months. Parking: Plentiful. This is the only bayside Truro beach that offers daily parking ($15) paid at the gate. Fisher Beach is a pretty, and normally quiet, beach on the Cape Cod Bay side of town near Pamet Harbor. If you're on Fisher Beach when the tide is halfway out or more, you'll have a big expanse of sand for walking, beachcombing and sunbathing. When the tide is in (high), have fun swimming in the warm calm Bay waters. Location: Rt. 6 to Old County Road to Fisher Road. Parking: Very limited. Town-issued Truro beach parking sticker required. Ryder Beach is a "get away from it all" kind of beach. Normally peaceful, with plenty of room (especially at low tide), Ryder is a nice place to hang out for a quiet afternoon or the evening sunset. Location: Rt. 6 to Prince Valley Road to Old County Road to Ryder Beach Road. Parking: There's a decent amount of parking at Ryder Beach. Town-issued Truro beach parking sticker required.